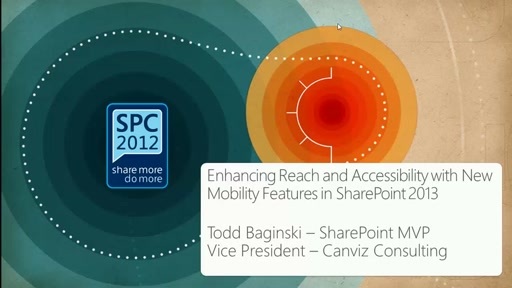 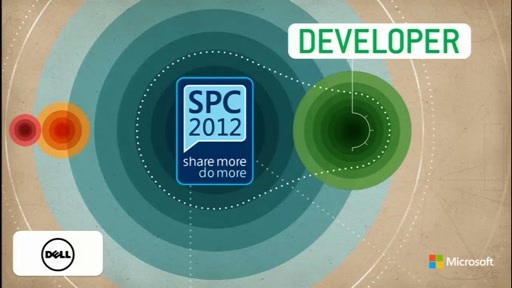 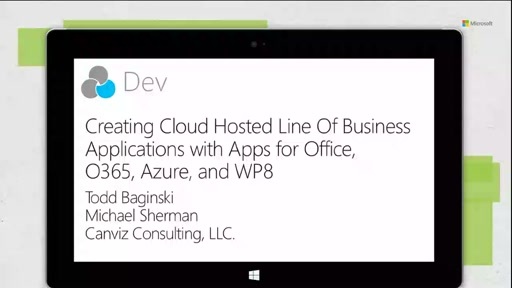 SharePoint 2013 introduces the cloud app model. 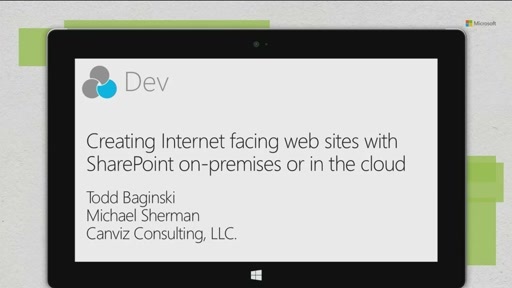 This app model enables you to build either SharePoint-hosted or cloud-hosted apps. Within this session you'll see how to build apps for SharePoint 2013 using node.JS, PHP, SQL Azure and Windows Azure with the brand new SharePoint 2013 cloud app model.